Snapchat’s newly released Snap Map feature has parents worried for their kids’ safety, in a time when internet security is just as important as physical security. Internet security is the name of the game right now with increasing cyber attacks occurring all over the world. However, malicious programs and viruses aren’t only worry-inducing factors to be wary about. With the dawn of the internet came the age of apps. Social media platforms like Facebook and Snapchat have changed the way we communicate with each other. In the digital world we live in, traditional means of communication are slowly becoming obsolete. 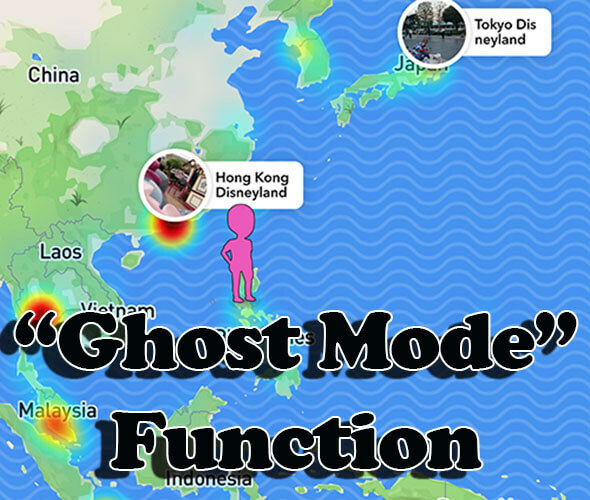 The latest Snap Map update in Snapchat epitomizes this concept, and it has parents and internet security experts worrying all over the world—for good reason, too. Though designed as an innovative way to help friends meet each other and attend social events together, the new feature has sparked a fiery debate amongst several users. If abused, it could lead to a tremendous amount of trouble for both the users and their parents. Snap Map essentially uses the GPS sensors on mobile devices to display the location of the user to his/her friends. This particular update also allows the user to search locations and even post photos/videos along with it. Internet security experts, alongside parents, are voicing their concern about the implications of this update. What is more worrying is the fact that kids under 18 years of age can not only access this function, but they can also use it to share their location to the world. Even though users can technically change their settings to private mode where no one can see their location, this feature can easily be abused for various nefarious reasons. Preston Police Station in the U.K. issued a warning on Facebook calling parents to be aware of what their kids might do in Snapchat. The warning alerted people on what the new feature does and also provided instructions for changing the privacy settings for improved internet security. The U.K. Safer Internet Centre also put out a statement saying it’s very important to be cautious when it comes to sharing your location with strangers, as other people can slowly build an image of who you are and the various places you visit over time. Charles Tendell, a well-known internet security expert, told ABC News he is particularly worried about users accidentally sharing their locations on the map. 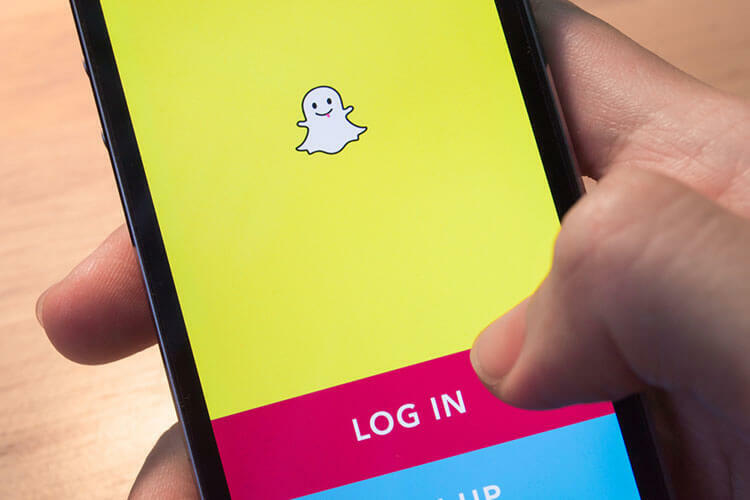 Meanwhile, a spokesperson from Snapchat made an announcement saying that the company values the safety of the community greatly and is making sure that all Snapchat users and their loved ones are informed about how this new feature works. If you click on settings and set the phone to “ghost mode,” then no one will be able to see where you are on the map. Amidst all the chaos, many loyal Snapchat users are perplexed as to what all the commotion is about. They argue that this new feature only shares your location with your friends, and it’s something that can easily be turned on or off without compromising internet security. Many even compare this new functionality with location tagging in Facebook, which is quite similar. The debate has also sparked a very interesting question: Is it wise for parents to give powerful smartphones to their young kids? Most of the loyal users of Snapchat are arguing that if parents are worried about this new feature, then perhaps giving such a powerful communication device to kids below 18 years of age might be a bad idea. While arguments can be made on both sides for a variety of reasons, most of the questions sparked off by these debates are definitely worth contemplating. One particularly interesting element that popped up early in the Snap Maps commotion was that there were many parents who came out and said they trust their kids to be able to make wise decisions on their own. Most kids these days are more tech savvy than adults, and some would argue that this generation does seem to have a good head on their shoulders. But this doesn’t deny the underlying risks of compromising Internet security posed by the Snap Map update, and public debates such as these will only help in creating a clearer bridge between technology and the human spirit.